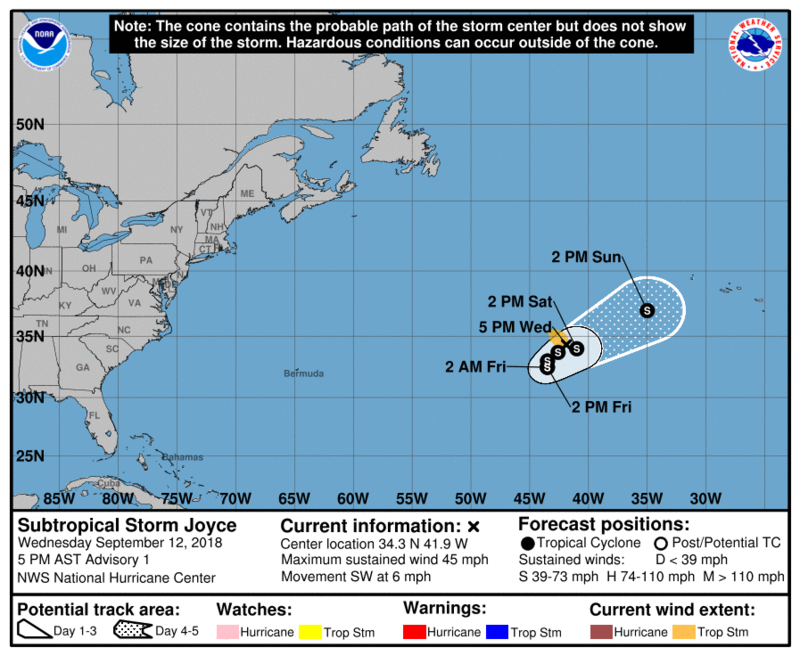 Subtropical Storm Joyce formed in the Atlantic Wednesday evening, according to the National Hurricane Center. 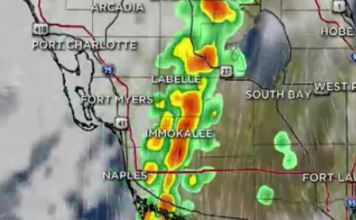 The storm is currently not a threat to land. 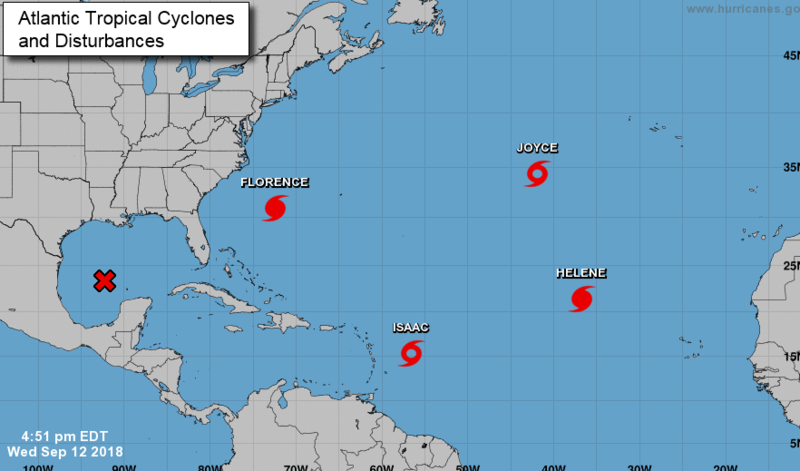 Joyce is the fourth storm currently spinning in the Atlantic, the first time there have been four storms simultaneously since 2008.